Thanks to PPP225 for sharing this on Reddit. It’s a BB Dispersion Chart, now with German BBs. 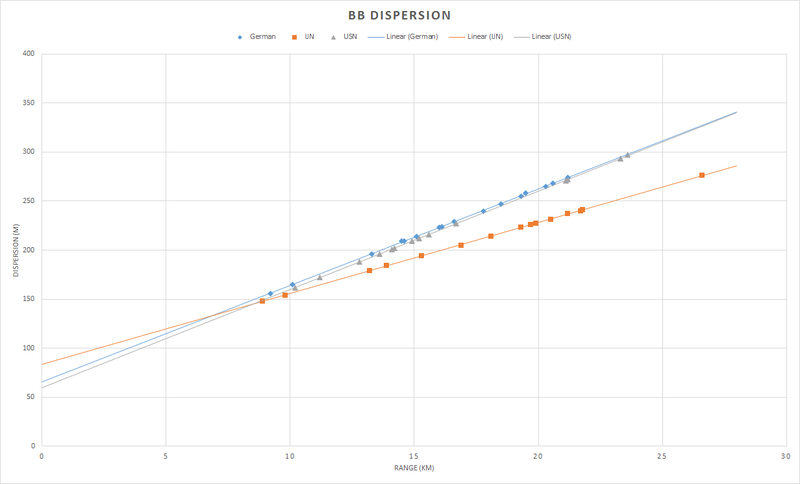 German BB dispersion seems to be quite bad, even worse than USN.